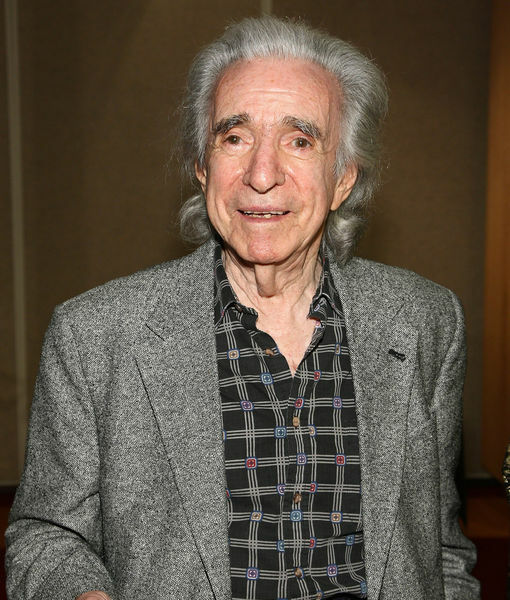 “Love Story” director Arthur Hiller has died at the age of 92. Hiller passed away from natural causes at his home in Los Angeles. In 2002, he was honored with the Academy’s Jean Hersholt Humanitarian Award for his charitable efforts.